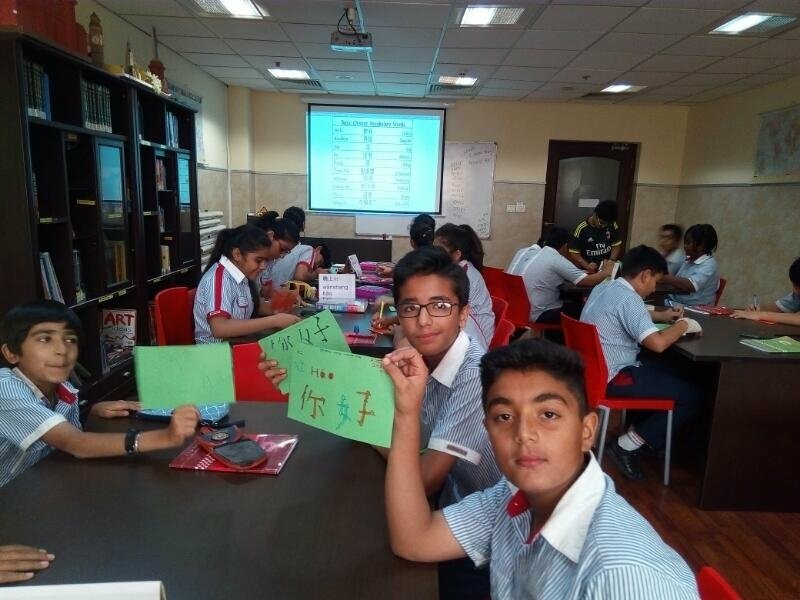 GDGWS students participated in small yet, powerful activities to mark World Book and copyright Day, Chinese Language Day and Earth Day from 18-21st April 2017. 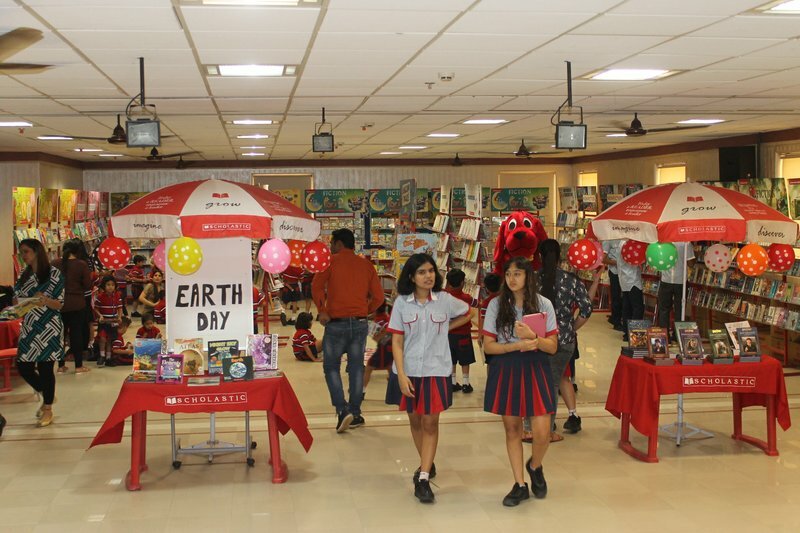 Students indulged in reading their favourite books and looking at an array of hundreds of books available in the book fair organized by the library. 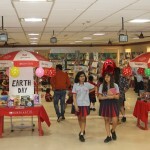 Students were spotted reading books all over the campus and buses. 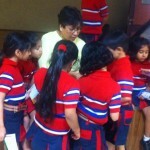 Students participated in critical thinking activities linked with Earth Day. 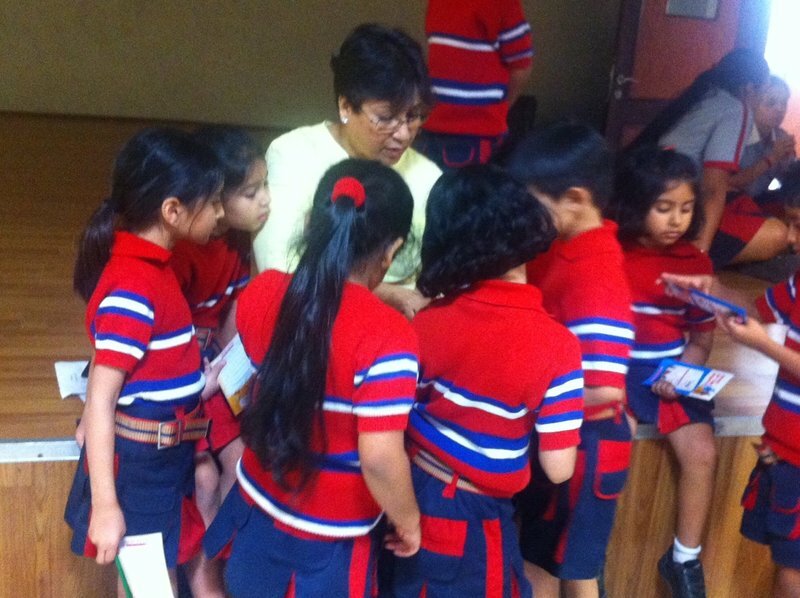 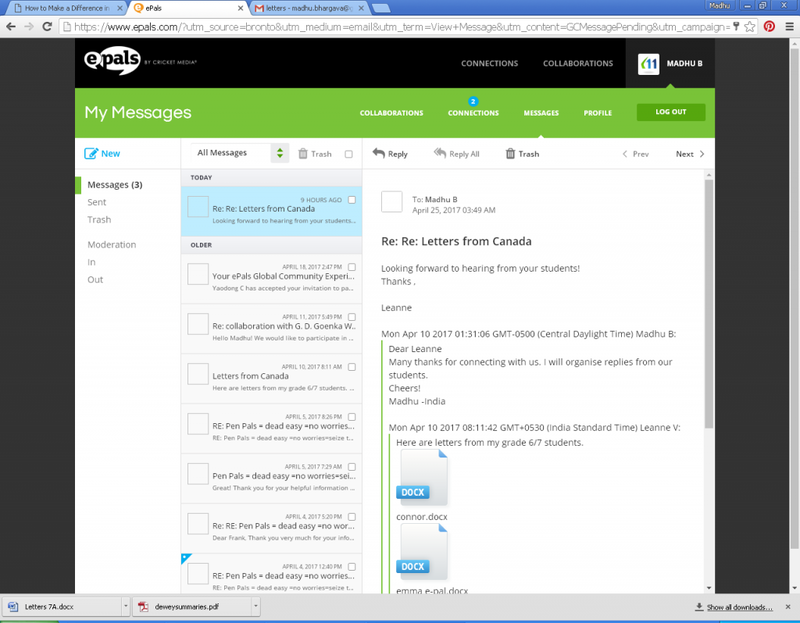 Collaborations on ‘Folk Tales’ are taking place with schools in Canada and China. 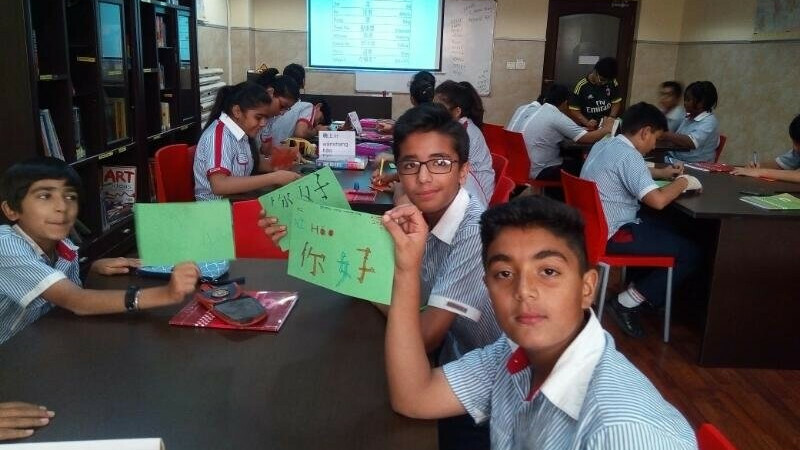 Greetings in Chinese Language were learnt by CS1 students in an enjoyable activity. 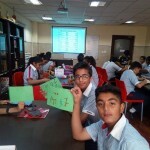 Pictures are being shared with students in China.